We’re all about your convenience! We have a wonderful staff of custom planting experts to turn your empty pots into plenty pots. Want to plant yourself but without all that mess at home? Utilize our self-planting station to plant at the farm and leave the mess behind! 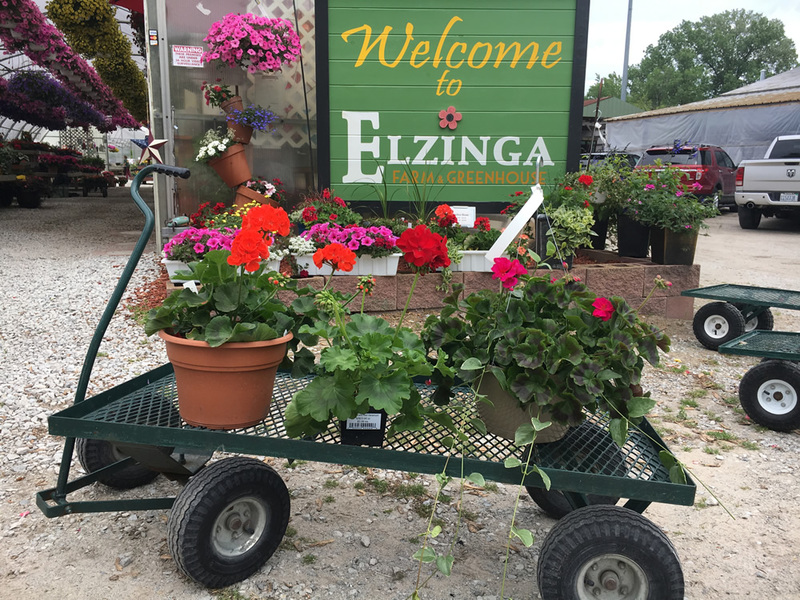 Drop off your empty planters, or purchase some of ours, work with our talented staff to choose flowers perfect for your space, and we’ll do all the work! If planters are not empty when presented for planting, there will be a charge to empty and clean out your pots prior to planting. An appointment may be necessary to work with staff. Please call us at 219.865.1181 to set up an appointment. Our self-planting station is a first-come, first-serve* planting table. Whether you bring your planters from home or choose ours, you can walk around and pick out exactly how many and which plants you want, use our soil, and plant them up yourself. No left-over plants or soil, no wishing you had one more plant or a different flower color. No mess! We just charge you for the soil and plants used. It’s so convenient with stunning results! Pro Tip: Take your self-planted containers home before watering and your potted plants be light and easy to transport. *Self-planting stations may not be available during scheduled classes or workshops. If this is a concern, please check availability before you come by calling 219-865-1181.